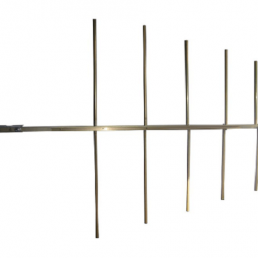 The vertical and horizontal polarization, LOGARITHM PERIODIC, works in the frequencies 87.5-108MHz with 6.2dBd gain. 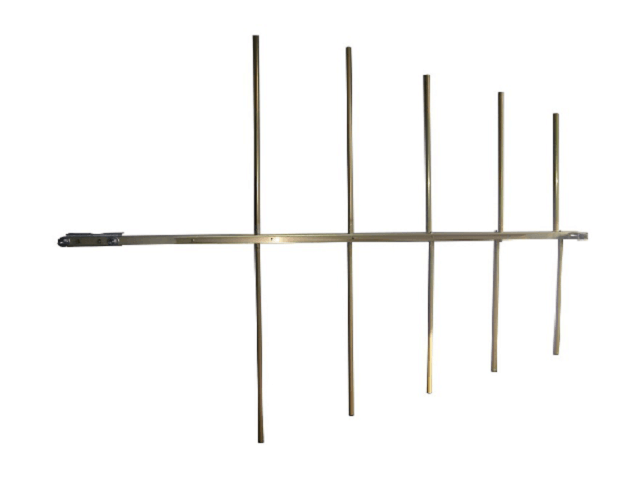 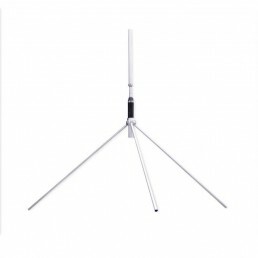 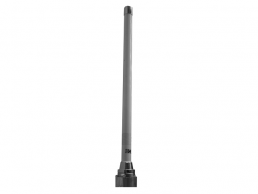 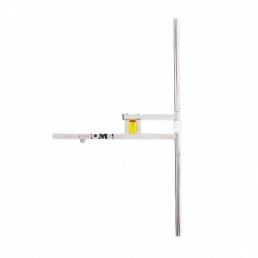 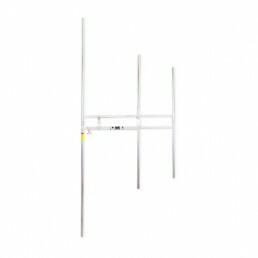 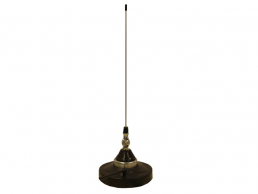 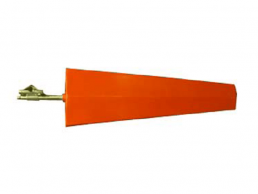 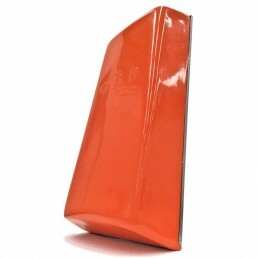 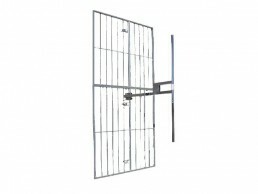 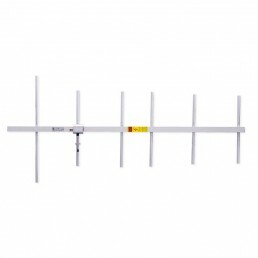 This low cost antenna is remarkable for its high directionality, proven inalterability, high gain and light weight. 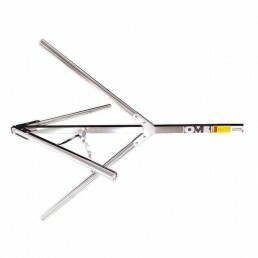 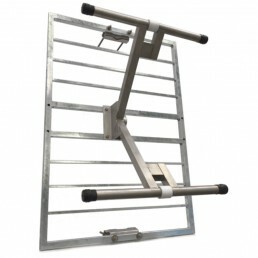 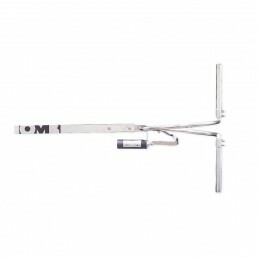 It has an N(F) input connector and it is made of anodized aluminium and stainless steel clamps, so it is endowed with great weather resistance.